Reading about him, I found it quite astonishing to discover that for a while, Shackleton's amazing feats were almost forgotten, with the spotlight firmly planted on fellow explorer, Robert Falcon Scott. 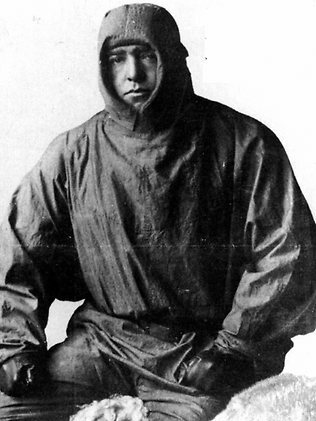 In 1901, Shackleton cut his polar exploring teeth as Scott's third officer during their trek to the South Pole. 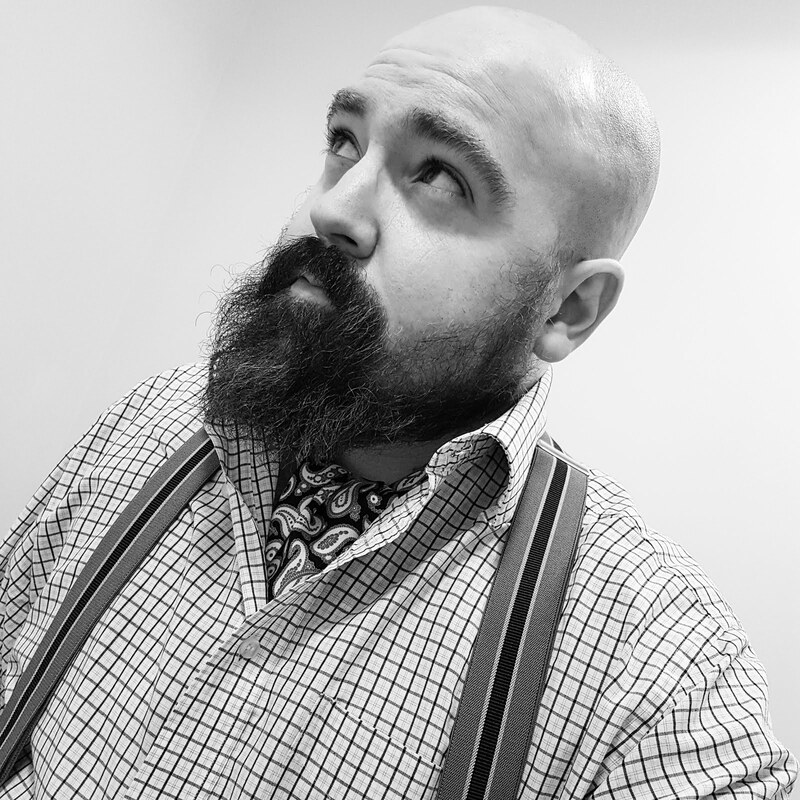 Despite making a lot of progress, unfortunately, Shackleton was sent home after falling ill, while Scott returned a hero for setting a new 'furthest south' record. Keen to become the first man to reach the South Pole, Shackleton mounted his own expedition in 1909. He set a new record, reaching within 100 miles of the South Pole, but made the decision to call off the attempt rather than risk the lives of his crew. On his return to Britain, Shackleton was knighted. As it turned out, neither Shackleton or Scott were the first to reach the South Pole. That honour went to Norwegian explorer, Roald Amundsen who led everybody from Scott to his own government that he was attempting the North Pole. Scott was next to reach the South Pole only four weeks later and sadly died on the way back. With a polar thirst still not quenched, in 1914 Shackleton set out on a new expedition where he planned to cross Antarctica via the South Pole. It really is extraordinary when you read about it. It doesn't seem quite real, or even possible. On the day they set off, Britain entered into the Great War. Despite this, they received the full blessing of the Admiralty with Winston Churchill sending Shackleton a telegram urging him to continue with the expedition, refusing Shackleton's offer of ships, supplies and volunteer soldiers for the war effort. Early the following year, his ship 'Endurance' became well and truly stuck in the ice. Despite every effort to free it, the vessel was marooned. 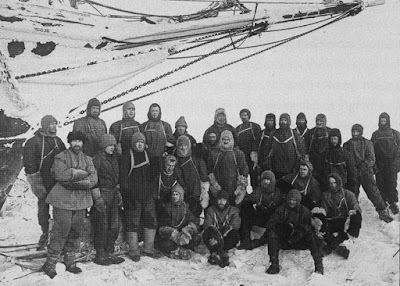 Shackleton's 28 man crew were on the ice for ten months, camping out on floating ice. Can you imagine that? It's just incredible. 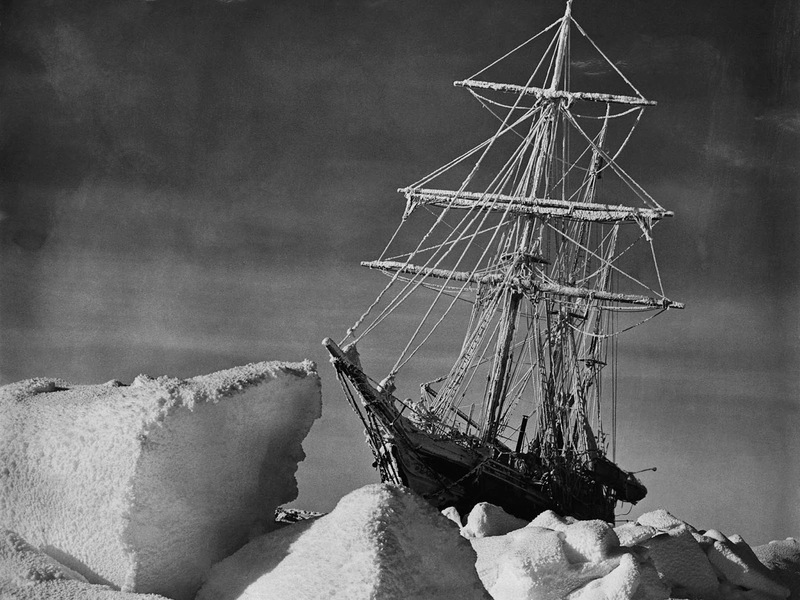 Under heavy pressure from the ice, the ship sprang a leak so Shackleton and his crew had the indignity of watching it slowly sink into the bowels of the ocean. The crew were now isolated on ice, hundreds of miles from land, with no ship, no way of contacting anybody to alert them to their plight and very limited supplies. What's more, even if they could send word to Britain, they were caught up in a devastating war that they thought would be over within a few short months. It really is worth delving more into this story. Without wishing to spoil the ending, somehow the entire crew survived. It's no wonder that Shackleton had this to say, "No person who has not spent a period of his life in those 'stark and sullen solitudes that sentinel the Pole' will understand fully what trees and flowers, sun-flecked turf and running streams mean to the soul of a man." Clearly a glutton for punishment, Shackleton set off on a fourth expedition in 1921, with the aim to circumnavigate the Antarctic continent. This was to be his final adventure as in the early hours of the 5th January 1922, Shackleton died of a heart attack with his ship moored in South Georgia. His wife asked for his body to be buried there. 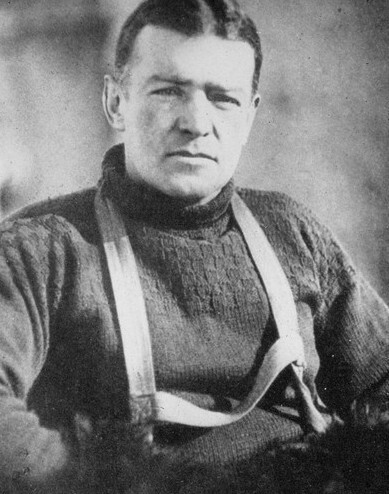 I believe a feature film is being planned with Shackleton to be portrayed by Tom Hardy. I will await this with infinite anticipation. I would definitely watch a film version! I do like tales of human vs nature, it keeps us firmly in our place and reminds us of the awe of the universe and all that. Absolutely! I quite fancy getting a book or two on these exploits. It's amazing what extraordimary feats humans have achieved. So he got a taste for crossing sea at an early age!